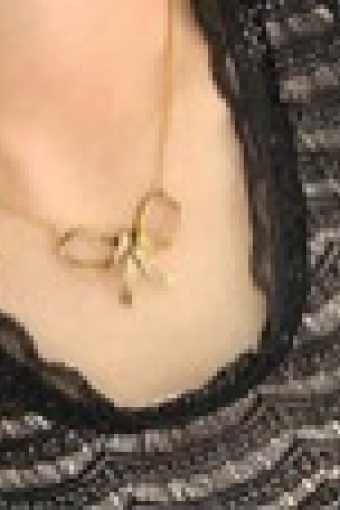 Ribbon Bow necklace gold from Paris with love! 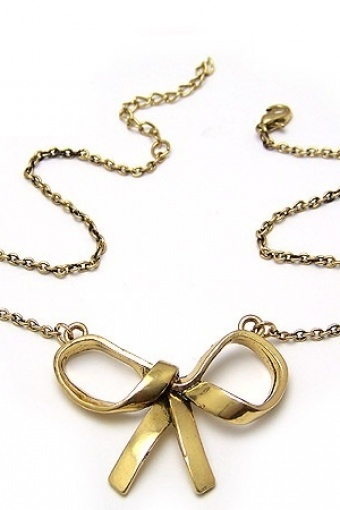 Delicate necklace with lovely ribbon bow made of goldtone metal (nickelfree) with lobster clasp. Gives your outfit a festive touch!